This energetic class focuses on leading students through flowing movements that aim to build heat, strengthen muscles and limber the body. The coordination of breath and movement is emphasized so that students can mindfully flow from pose to pose. 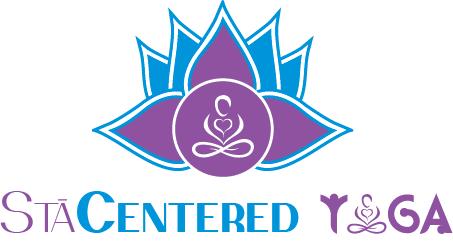 This class will utilize a vinyasa flow and is suitable for students seeking a moderate pace.